This Sunday, two women come forward for some truth-telling. It does make a difference who you tell the truth to. 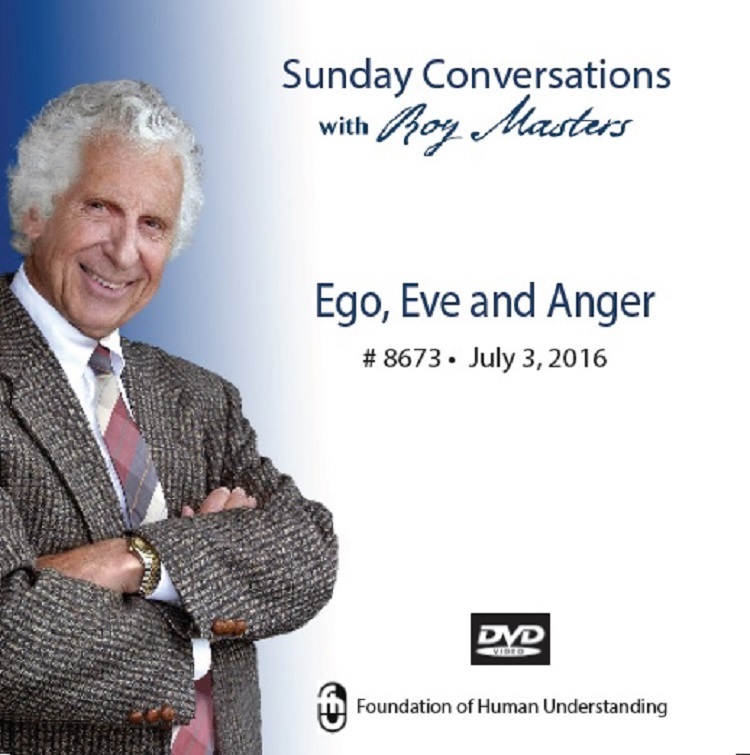 Roy Masters doesn’t get personally involved with peoples problems. That is his gift. As he is separate from what he hears, it helps those who come forward find this own separation from their troubles. Have you wondered where the ego comes from? Have you had anger you couldn’t control? You’ll find some answers here.